A bad logo is a graphic designer’s worst nightmare, especially when it's showcased on a large international scale. 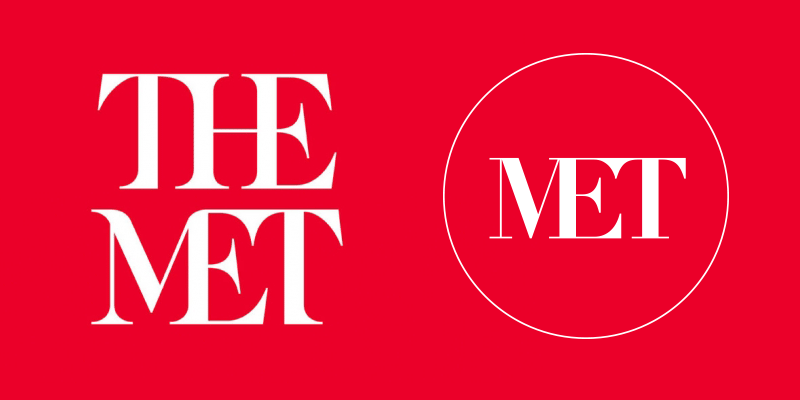 The Metropolitan Museum of Art (MET) in New York recently published the newest version of their logo, pictured above, created by a London agency over the last 2+ years and costing who knows how many thousands of dollars. Regardless of the outcome, I still have sympathy for the designer’s hands that drew those lines and kerned those spaces. Perhaps a stakeholder suggested, “What if we tilted the center serif of the E to match the angle of the top serif?” Maybe the designer was forced to nod and go along with it, or maybe he or she was totally on board with the logo's new direction. We may never know exactly what happened, but many of us can agree that this facelift could've gone better. 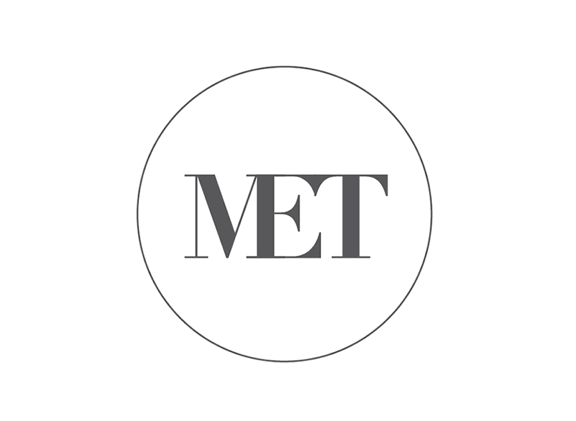 Join me as I take a look at a more sensible approach to MET's logo redesign. As humans, we have the tendency to overcomplicate simple problems, especially when problem solving happens in large groups, providing too much input. It's best to start with the big picture and then work down to the finer details with fewer stakeholders. And this case is no different. Let's start with the font. 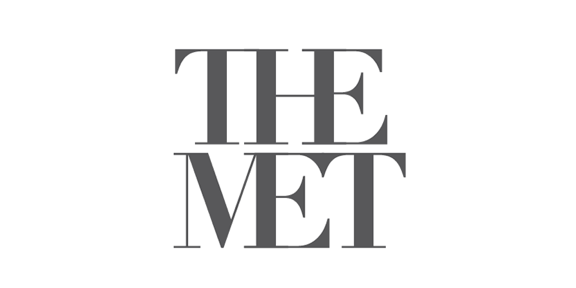 We see the new MET logo set in a font with heavy serifs, like a Didot or Bodoni. Below is the logo set in Didot typeface. One thing I do like about this updated logo is how it pushes the letterforms together to conserve space. I kept this change but gave it some modifications. Above is a simplified version that took me 15 minutes to create (it helps to have a starting point). We start to see how keeping the serifs and verticals intact makes the logo stronger and more readable. Now let's take a look at how those verticals relate below. Do you see how the letters align with one another? Here, the center H and the E line up, whereas the current logo does not (refer back to the official redesign above). You can also see how other serifs start clicking with other center points. This is the core nature of typography: Connected vectors on a graph or grid. Now let's simplify even more. The word “The” takes up too much focus. Let’s work on that. Now MET is more in focus, but we're still not quite there yet. You may be wondering, “Do we even need the word ‘The’?” When a question like this comes up, it helps to refer back to history—if the company has been around long enough. Thankfully, MET has. Let's take a look at the Metropolitan Museum of Art’s logo from the 1970s. 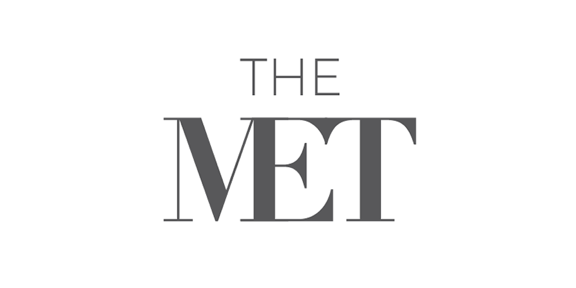 The older logo doesn’t have “THE” or “MET” in it at all, so I think it's safe to take “THE” out of the updated mark. Look at that nice circle container on the older logo—let’s implement this concept to have a remnant of the older logo carry through. Here is my final solution. The circle helps make MET the focus of the logo, while emulating a sense of unification and distinction, eliminating a need for the word "THE." 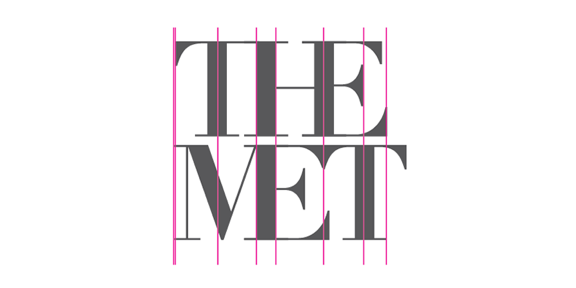 From my perspective and years of experience as a designer, this is a more refined solution for MET's new logo. Some may argue that the first letterform is more iconic and humanistic, but the logos which stand the test of time tend to be the simplest solutions. Is your brand in need of a logo redesign or simplification? Let TIS be your partner to craft a logo that truly speaks to your brand. Shoot us an email when you're ready to dig in!